Stella is a vivacious teen with a deep yearning to become an accomplished Broadway musical star. Her dreams are shattered when a freak accident renders her deaf. 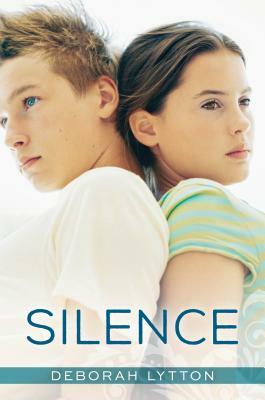 Struggling mightily to communicate in a world of total silence, she meets Hayden who has such a pronounced stutter she can easily read his lips because he speaks so slowly. Communication leads to connection and an unexpected romance as they learn from each other and discover their own ways to overcome setbacks, find renewed purpose and recognize their true voice.